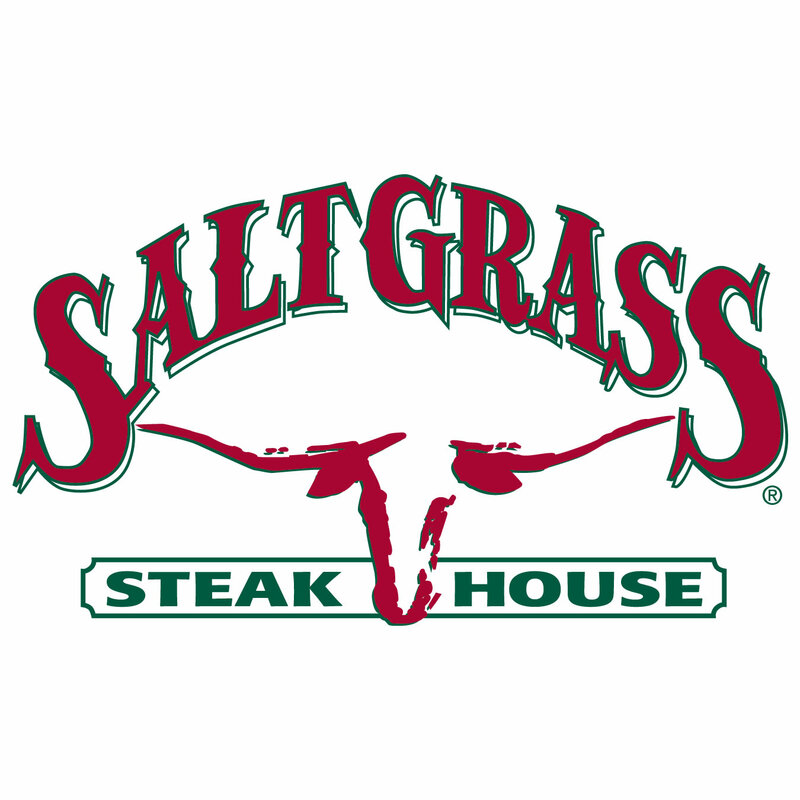 Saltgrass Steak House is an award-winning steakhouse in Orlando, FL famous for serving Certified Angus Beef® steaks. Each steak is cooked to perfection with Saltgrass-7 Steak Spice, and topped with garlic butter. 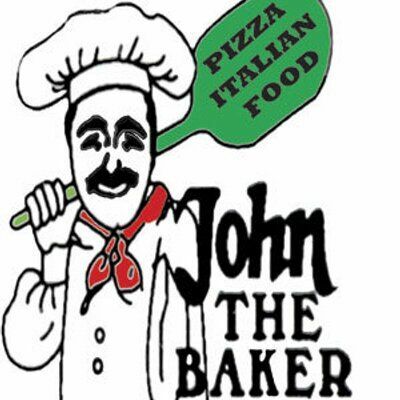 All breads, dressings, soups and desserts are made from scratch daily. Great food and legendary hospitality make Saltgrass an enjoyable experience for the whole family.